My popular low carb pumpkin spices scones get a brand new update. An easier recipe, with a how-to video! These delicious keto scones are a wonderful fall breakfast treat. This post is sponsored by Rodelle. It’s really fun sometimes to go back and update older popular recipes like these keto pumpkin pecan scones. This time, I made the process a little simpler, and I found a fantastic new product to use in it. 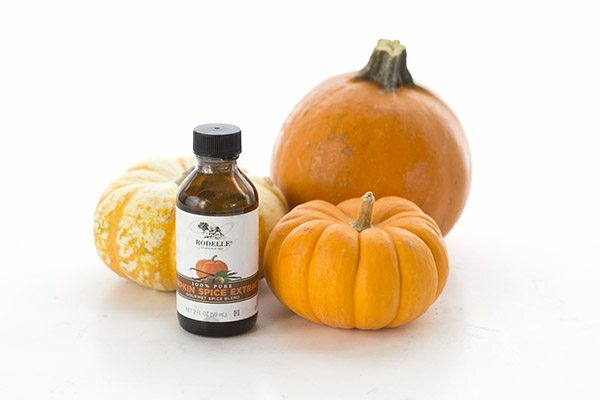 I love this Pumpkin Spice Extract from Rodelle and I use it all the time in my low carb pumpkin spice lattes! And Rodelle has kindly agreed to let me give away some of their fantastic baking products. I am a huge fan of their Organic Cocoa Powder and Organic Vanilla. And oh, hey, did I mention how much I love the Pumpkin Spice Extract? By the way, you can still make the scones without the extract but it really is a fun low carb product. 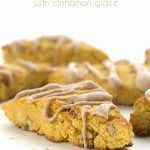 Healthy low carb Pumpkin Scones! This is cause for great joy and celebration. Well, if you are a pumpkin fan it is. If you don’t like pumpkin, I am terribly, terribly sorry. Because I suspect this is only one of many pumpkin recipes yet to come. Although I say that every year and the truth is that I tend to get side tracked by other fall and holiday flavours. Maple! Cranberries! Apples! Pecans! Did you ever see the movie “Up”? I am like the talking dogs when someone yells “squirrel!”. I am easily distracted by other beloved flavours. For now, however, I have great and glorious plans for that large orange squash. Buckle up, pumpkin fans, it’s going to be a wild ride! I was inspired to make these scones the morning after we returned home from Canada. It had been cooler up there than normal and every morning had a tinge of early fall in the air. You felt warm enough in the sun, but the shade was breezy and light, without an ounce of humidity. It sent me into a pumpkin craving and I came back to Boston ready for the cooler weather and all the delicious food that goes with it. Except I returned back to summer. It hasn’t been blazing hot, but there is definitely more heaviness and humidity in the air. We’ve had a few slight moments that seem like fall might be coming, but then the humidity returns and you remember that summer officially has a few more weeks to go. And as loathe as I am to see the summer pass, I am still eager for that chill in the air. I broke out the first can of pumpkin anyway, wanting to at least taste something that felt like fall. I have quite a little stash of organic canned pumpkin in my pantry. I seemed to pick up a can or two every time I went to the store last year, for fear of running low. But I clearly got distracted (Maple! Cranberries! Apples!) and didn’t make quite as many pumpkin recipes as I had plans for. One tricky part with low carb, gluten-free pumpkin recipes is that the different brands of pumpkin seem to differ in moisture content. The extra moisture in some purees can make your final product on the gummy side. If your puree is very think try this trick I learned from the good folks at America’s Test Kitchen. Dry out the puree on paper towels before adding it to your recipe (you will want to use 3/4 cup of the puree instead of 1/2 cup). 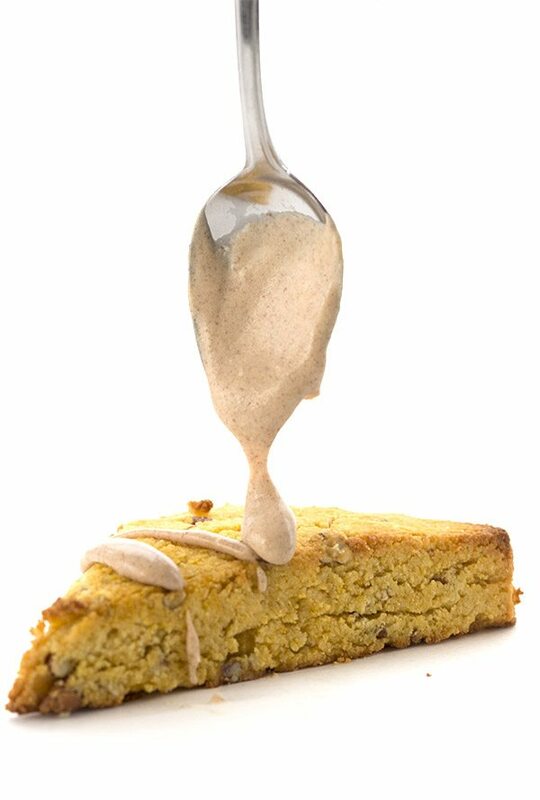 Sop up that excess moisture and your low carb pumpkin scones won’t be soggy. Also check out this delicious gluten-free Pumpkin Roll from Meaningful Eats. 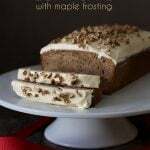 And if you’re vegan, you might like this wonderful Gluten-Free Vegan Pumpkin Coffee Cake from Beaming Baker. My popular low carb pumpkin spices scones get a brand new update. An easier recipe, with a how-to video! These delicious keto scones are a wonderful fall breakfast treat. Preheat oven to 325F and line a baking sheet with parchment paper or a silicone liner. In a large bowl, whisk together almond flour, sweetener, coconut flour, baking powder and salt. Stir in chopped pecans. Add pumpkin, eggs, melted butter and pumpkin spice extract (or pumpkin spice) and stir until dough comes together. Turn out onto prepared baking sheet and pat into a rectangle about 1 inch thick (about 6 by 8 inches in size). With a sharp knife, cut rectangle into 6 even squares, and then cut each square into two triangles. Gently lift scones and spread them around the baking sheet so they aren't touching. Bake 23 minutes, or until firm to the touch and lightly browned. Remove and let cool on pan. For the glaze, whisk together powdered sweetener, cream and cinnamon until smooth. Drizzle over cooled scones and let set 10 minutes. 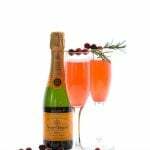 Many thanks to Rodelle for partnering with me to bring you this recipe. 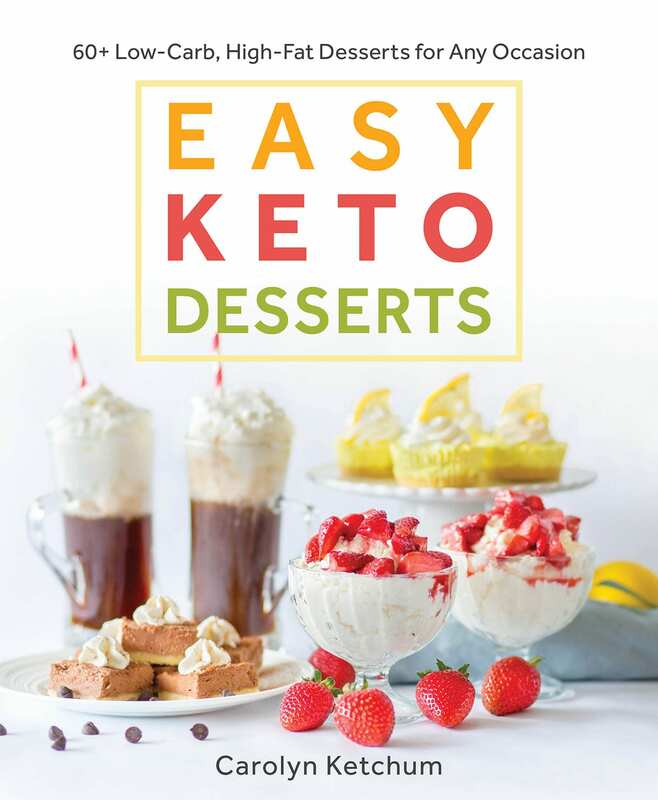 THE BEST NEW KETO COOKBOOK! your Coconut flour link is broken. Other wise this looks so yummy! Delicious. And the link was fine when I tried it. Love all things pumpkin. I can’t figure out how to comment – so I am just replying to a post. I followed the recipe with the exception of the extract – tho I just might buy some! I used regular pumpkin pie spice. I did not “drain” the pumpkin – took my chances and they turned out great! My question is…for the glaze – how can I get the swerve to dissolve? The glaze makes each bite gritty. Should I heat the cream? Suggestions? 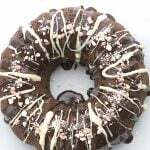 You should be using powdered Swerve (confectioner’s) for the glaze, as stated in the recipe. Thank you. I overlooked that! Oops, yes then it would be gritty! YAY for pumpkin recipes already!!! Love that time of year! Looks delish!! Hah! So, it’s not only me who has stashes of pumpkins in the cupboard. I EAGERLY await your recipes. Though we’re nowhere near boot-and-cardi season, the ginkos are turning already, and indeed, autumn is on the approach. Whoo hoo! Is this one of those recipes I can use almond flour by Bob’s Red Mill? I think you described it as more of a meal than flour so would it ruin these scones? What size can of pumpkin? Thanks for all the great recipes? Oops, that wasn’t supposed to be a question mark. Thanks for all the great recipes! The usual 15 ounce can. But it hardly matters since you only use one cup! I was in Starbuck’s yesterday and noticed that fall had arrived. The PSL was on the menu 🙂 Thanks for confirming!! These look delish… can’t wait to make. I was just thinking “pumpkin”! These look good. At our home, we are only gluten-free. Can I make this recipe with sugar instead of Swerve? If so, how much sugar would I use? Is there a formula for exchanging sugar with Swerve in your recipes? Use sugar in the same amount. Yay! Pumpkin! I love it and have also learned to squirrel away cans of it. Thanks for the tip about the very liquid pumpkin too. I may try draining it in a coffee filter or a paper-towel-lined strainer or colander. If one wanted a sturdier scone, more like a biscuit texture, what quick alterations would you suggest? Hmmm. Perhaps I should check the archives? I’d say a bit more almond flour and coconut flour and you’d be set. What is the difference between cream and heavy cream? Because in the store all I ever see and use is heavy cream or evaporated milk? I use the terms interchangeably. When I say cream, I mean the full 35% milk fat stuff, which is usually labeled heavy cream or whipping cream. By the way, is it possible to make a low carb, gluten free bread loaf that puffs up like its carby, gluten filled counterpart? Or one that can be made succesfully in a bread machine? Ever since we also went gluten free my poor bread machine has been out of a job. Hi Sarah…not sure what you mean by “puffs up”? I don’t have a bread machine so I don’t develop any recipes for it. I don’t even know how they work! Sorry. Sorry for the confusion. I just mean a bread that rises and is light and airy rather than dense and thick, a yeast-type bread. It doesn’t have to be for a bread machine. Yum! I drained my pumpkin in a paper towel lined sieve for about an hour and a half then dried it out a little more on more paper towels, as suggested. I ended up baking for an extra 10 minutes– 33 minutes altogether. I’ll probably try to get the pumpkin a little drier next time. The texture was almost there, and the *flavour* ( my nod to Canada, since I’m so close) is great and just the thing after a run on this rainy Pacific Northwest day! Wonderful! Brands of pumpkin differ so much. The organic brand I buy is very thick and not watery at all, so I know it can make a huge difference to the outcome of the recipe. My mom made the best pumpkin pie & she passed along her secret for drying the pumpkin puree.In a medium saucepan, on med. low heat, cook the pumpkin, stirring constantly, until dry. Ooooo, a challenge! I will think about that one…. These are awesome!! I made with Koboha squash (didn’t have pumpkin and supposedly Kobocha is slightly lower carb). Didn’t have pecans so used Macadamia nuts and then added a few dried, unsweetened tart cherries! Absolutely crazy addicting!! Great recipe. Thanks! I made these tonight and they were a hit! I did have trouble cutting them before baking, so instead I baked the dough/batter in a big rectangle, let them cool for 10 minutes and then cut them. It worked perfectly. I also didn’t have cloves, so I added in a shake or two of pumpkin spice. I always find if you smell the batter and you smell pumpkin, then you have the spices right. I also thought they were more cakey than sconey; but my husband and I didn’t mind. They were delicious. Definitley make this recipe! They would be great with a cup of coffee. Btw, the baking powder is not listed in the instructions at all. I assume it goes in at step 3.
the only sub I made was splenda for erythritol because I can’t find it anywhere and they are delish!! I used a pizza cutter to cut them into triangles. We started eating low carb last year and each lost 20 lbs, then this spring we fell off the wagon. We started up again labour day and these are going to be something that gets me through the sugar cravings. So delighted you liked them! So glad to hear it, Alicia! Thanks for sharing my blog with your friends. PS – I wanted to reshare these on G+ but now I see you haven’t been on there in a while. I’m not the greatest with G+, either. Yeah, I really need to get more active on G+! Hello, I see that your initial recipe calls for one cup of pumpkin, however later in the comments you say to use a whole can (15 oz). Which one is best? I used a whole can, and I suspect that a cup would have been better. Hi Sierra…I think you must have misread somehow. In the ingredients list, I say 1 cup pumpkin. In the instructions, I never say a can. A commenter asked what size cans of pumpkin I buy and I said 15 oz. But that doesn’t mean to use the whole can in the recipe. Follow the recipe instructions, not the comments. Thanks. PS – I’ve changed my response to the commenter so it’s more clear. But please follow instructions next time…sometimes I am so busy with comments, I just answer them without seeing how they connect to the actual recipe. I’m gluten intolerant, diabetic and on a low carb diet, and this recipe address all my needs. Glad it worked well with the substitution! I made these for our Canadian Thanksgiving for myself, the only one who can’t eat my mom’s fantastic apple pie. Needless to say, my non gluten family went CRAZY for these scones and ate almost all of the 12 pieces themselves. 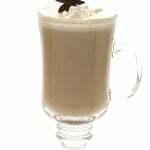 They are delicious and perfect for a fall day with a cup of tea or better yet a latte. Thank you for a great recipe. I will be making them again. I was going to ask what you could substitute for the almond flour? I have an allergy to almonds and soy also. Any ideas? I made these with evaporated cane juice rather than stevia, which tastes odd to me, and I didn’t have enough almond meal so I substituted gluten free flour for the last half cup. I also rubbed in the butter just because that’s how I make scones. These were delicious. I had to cook them a little longer ~30 minutes. They don’t even need the glaze. Thank you for a delicious recipe. I just made these, and can I just say, ohmyfreakinggoodness. They are absolutely delicious. I doubled the glaze, and they were incredible. Thank you so much!! Glad they hit the spot! I have been having the best time experimenting with this recipe. I just have to tell you about it. The first time I made them exactly as stated, and they were delicious. I had them for two weeks of breakfasts. But I found myself wanting them to be crispier and maybe a bit sweeter, so I decided to make them into cookies tonight. I increased the Swerve just a bit, to 1/2 cup, and bumped the spices up just a tad too, and scooped it out with my cookie scoop, flattened them a bit with a fork, ala peanut butter cookies, and baked them at 350 so they’d get a little browner and a little crisper, and they are amazing! AMAZING! Cookies for breakfast this week! Your blog has been a real godsend for me. You’ve converted me to using almond flour and Swerve, and you share such great recipes. I am gluten intolerant–eating it causes inflammation all over my body and makes me feel terrible, like I am an arthritic old woman. But with the changes I’ve made lately, using your wealth of recipes and recommended ingredients, I am feeling much much healthier, and enjoying life more than ever. Thank you so much! Wow, cookies, I never thought of that! But I love the idea…so glad your dietary changes have helped you so much. Made these for the second time today. They are so yummy. Do I need to store them in the refrigerator? They’re fine for 2 days on the counter but if you think they will last longer, refrigerate them. I’m late to the party, but had to post. YUMMY! Oh my word. These turned out perfect. Just delicious. I did substitute walnuts for the pecans. Still yummy! 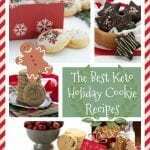 We are snowed in, so I had some fun making some yummy recipes. So glad I picked this one. It will be a favorite from now on. 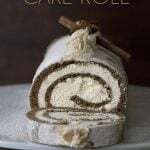 Since starting THM I have wanted to try many dessert recipes and this one might be my first. I’ve been reluctant because I have a son with life threatening nut allergies. Most recipes come out fine omitting the Nuts. Can I substitute the almond flour with something else. I haven’t figured out this obstacle yet. You should try sunflower seed flour. I find it to be a great 1:1 replacement. The only thing is that it can turn baked goods a little green so add 1 tbsp of lemon juice to help avoid that. I think it will probably work in this scone recipe…they are meant to be on the drier side. Be ready to add a little more if you need to, or to add a little more liquid if your scone dough is too dry. Oh thank you soooo much for replying! I know you have to be so slammed this time of year! I’ll try them out today! I’ve got a cup of pumpkin trying to go bad if I don’t hurry and use it 🙂 Ty!! How did these turn out with the BB? 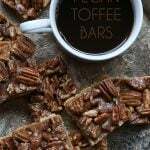 Made these over the weekend as an “ode to fall” – they were delicious and I shared some with friends and kept a few for me! Can I use cold butter with these instead of melted? I wondered if that would make them have more of a scone texture. You can certainly try! Cut it in finely. I love pumpkin muffins! That way I can portion out my servings better! My absolute favorite is your Cream Cheese Pumpkin Muffins. I’ll be making another batch today. I love a good pumpkin coffee. Can’t wait to give this a try!!! I love pumpkin anything really! I usually do pumpkin bars a lot. I’m going to make these scones today though! I love Pumpkin Pancakes and Pumpkin Spice Chai, and these scones look divine!! I’ll be bringing these to Mom’s on Tue when I meet her for tea! Perfect timing! These look so delicious, I can’t wait to try them! They’d be so good with a pumpkin spice latte (my fave drink in the Fall)! Pumpkin pie extract sounds awesome. Made the cream cheese pumpkin muffins earlier this week. These sound like a great way to use up the rest of the pumpkin ? I love pumpkin and scones. Actually I love all things pumpkin. I can’t wait to try this recipe. My favorite pumpkin treat is pumpkin pie! And I can’t wait to try this one! I do love some PSL with PS scones! My favorite pumpkin spice treat is pumpkin muffins! These look delicious! I cannot wait to try! Baked these yesterday, very good flavor and texture! These look awesome!! Love pumpkin anything! These look amazing!! Might be the first pumpkin recipe I try this fall! Mmm…pumpkin. I love all things pumpkin. I’ll have to try them! Fall is my favorite season. It brings everything pumpkin. I know I don’t need to wait for fall to have pumpkin but in the fall, it is more special. I enjoy pumpkin pie and pumpkin-nut muffins. 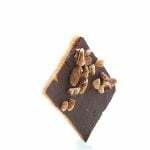 My favorite pumpkin pie spice treat – that’s a tough one! I pretty much like them all, these scones look exceptionally yummy!!! My favorite pumpkin spice treat is a pumpkin pie, love the classics!! These scones look awesome I am going to try to make them this weekend.. also thinking of doing a pumpkin spice version of your bannana hemp seed cereal. Oh Lawdy! I just made the banana nut cereal the other day and man is it good, I will be doing the pumpkin spice thing with it also! Great idea, thanks. These look delicious! I can’t wait to try them. I love all things pumpkin spice, currently I am drinking Trader Joe’s Pumpkin spice Roiboos tea, so yummy. I love baking with pumpkin and always make regular unhealthy pumpkin scones every year so I look forward to trying this healthier for me version. I love pumpkin anything! Thank you! 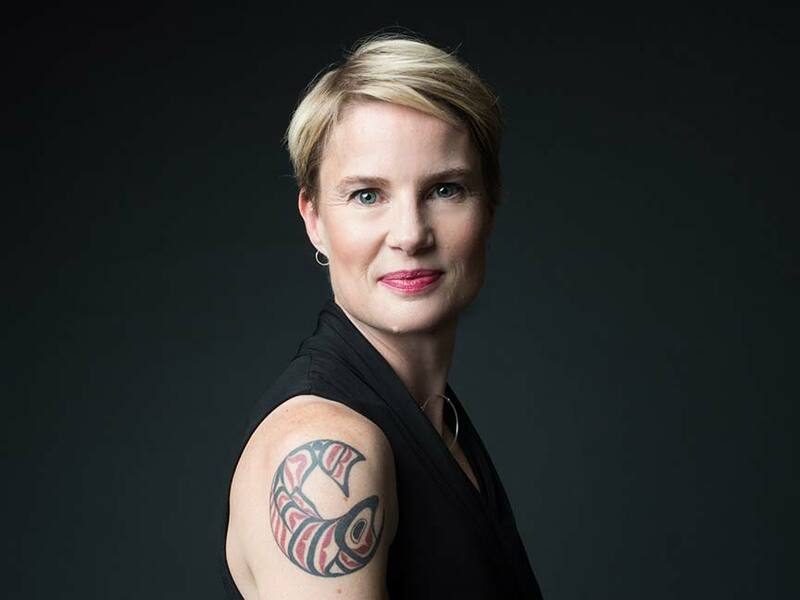 Good luck, and thanks for the opportunity, Carolyn! Love pumpkin breads and baked goods! These look yummy! 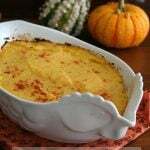 I am in the mood to make something pumpkin today and up pops this recipe. Perfect timing! I’m going to make them into cookies like a previous poster suggested. Can’t wait to taste these. Hate to sound boring, but I think pumpkin pie is my favorite “pumpkin spice-flavored” treat. I’ve also made roasted pumpkin seeds with pumpkin spice and Swerve and they’re a close second! Going to bake these right now! They look amazing! I love all things about fall!Pumpkin spice food or drinks,warm drinks and blankets on chilly evenings,and walks in the park.Looks like a great fall giveaway! I think I just found breakfast for tomorrow. These look delicious. Looks yummy. I do miss scones from Panera. Will be cooking these! TY for all the wonderful recipes. I will swap out the butter for Ghee, and have another great dairy free treat. Pumpkin pie is my favorite! How nice it would be to win ! 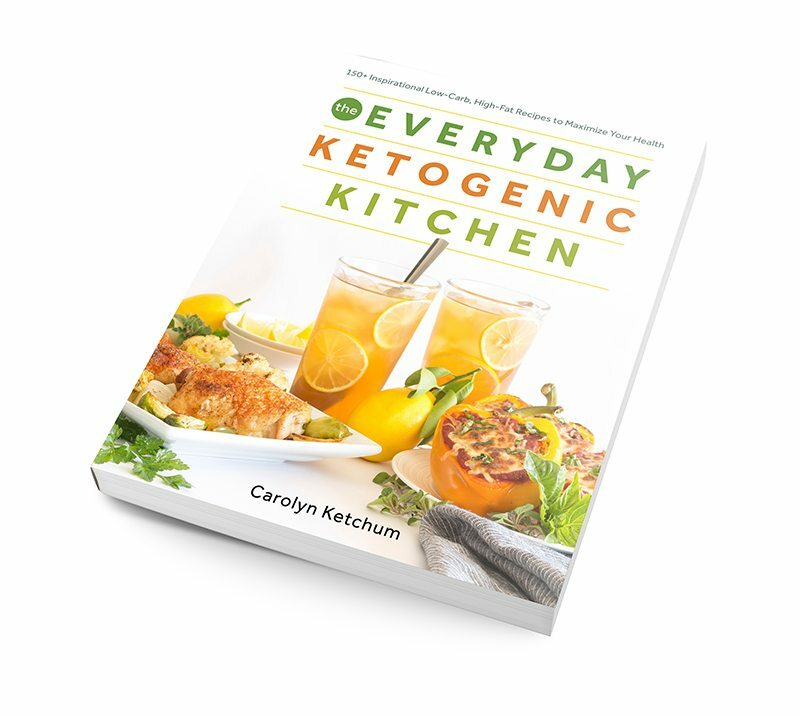 I am starting low carb to give my granddaughter more options as she grows. She is the most adventurous of eaters. This is wonderful because she is T1D since she was 18 months old. Now at 11 she needs more variety. Pumpkin pie is definitely my favorite. But pumpkin roll is also awesome. I also like pumpkin smoothies with a good amount of pumpkin spice, either with banana or a bit of cream cheese. The pumpkin scone recipe looks amazing! Can’t wait to try these. I love pumpkin cheesecake & pumpkin bread. I just realized I never answered the question when I commented on how yummy this looked before, lol. I started daydreaming about scones and got distracted! 😛 My favorite pumpkin-y treat has got to be pumpkin pie! My favorite pumpkin spice treat is pumpkin custard and iced coffee. omygosh these look amazing! is there ANY recipe of yours that isn’t absolutely AMAZING?! I have to make these asap. as always, thanks for all your hard work. 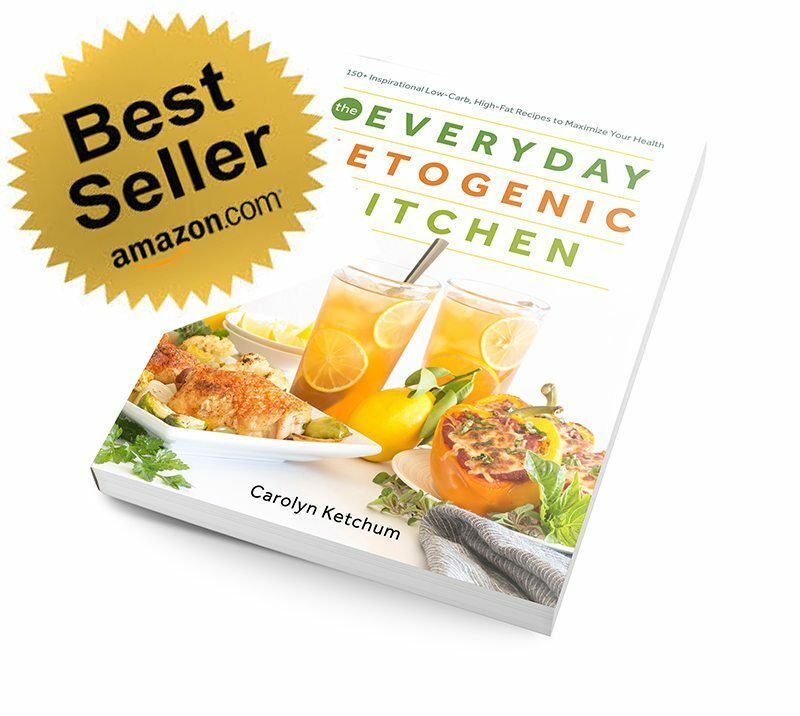 I can’t wait for your cookbook to arrive next week! Used to love pumpkin pie, but now I make pumpkin chia pudding. These scones may be my next favorite!!! My favorite pumpkin pie spice treat…..that is a tough one. I guess I will say, Pumpkin bars with chocolate chips. I’m a traditionalist. I love pumpkin pie with whipped cream. I love pumpkin pie and pumpkin bread. I love scones also so these scones look delicious. Did I say I love food!! Pumpkin Spice Hot Buttered Coffee… Well anything with pumpkin spice for that matter! My favorite was pumpkin bread or muffins, but I may have to rethink that! Would love to win and will be trying these soon! Pumpkin Spice Ice Cream is my favorite. Made a couple batches of off plan scones, today. 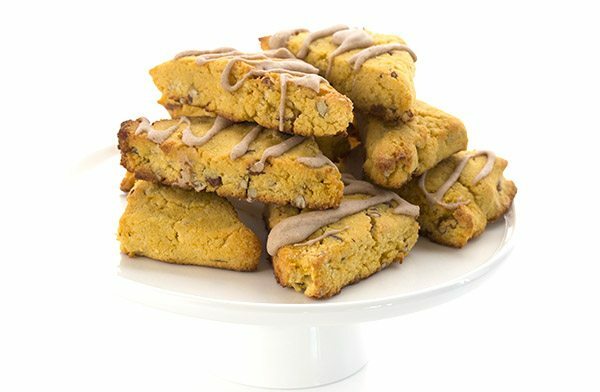 Makes me happy to have a Low Carb “Pumpkin” Scone recipe! I LOVE everything pumpkin….right now my favorite is a Pumpkin Nut energy bar….a quick grab & go breakfast. Pumpkin pie cheesecake, pumpkin pie spiced anything! This is amazing. I made these a few weeks ago and am back for more. I eat pumpkin year round, but I love finding new treats that I can incorporate into my diet. Thank you! I need to make something delicious and pumpkin soon!!! the scones look delicious, thanks for such great recipes. Anything with pumpkin spice is Nice! I love Pumpkin Bread with Chocolate Chips. 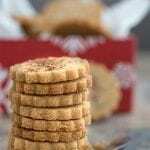 i was unable to find almond flour in my country ,what could be the alternative for that? And ground nut meal would do. These are incredibly delicious! 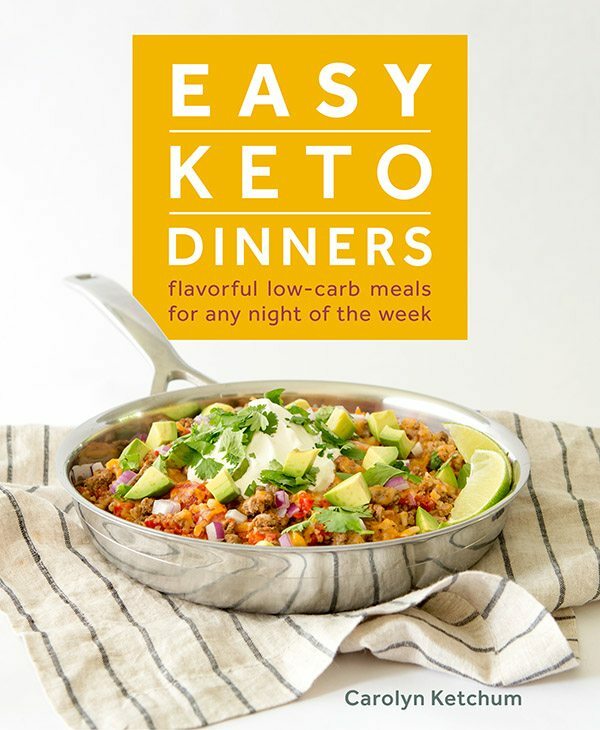 My true test of a good keto recipe is if non-keto eaters like them. EVERYONE loves these! Thank you! I want to make these for a friend for Thanksgiving but they are allergic to coconut. What can I substitute? This would be great to bring so they have breakfast that morning without having to cook and there are gluten issues (Celiac) so any help would be welcome! These are delicious! Thanks for saving me from a Starbucks diet fail! 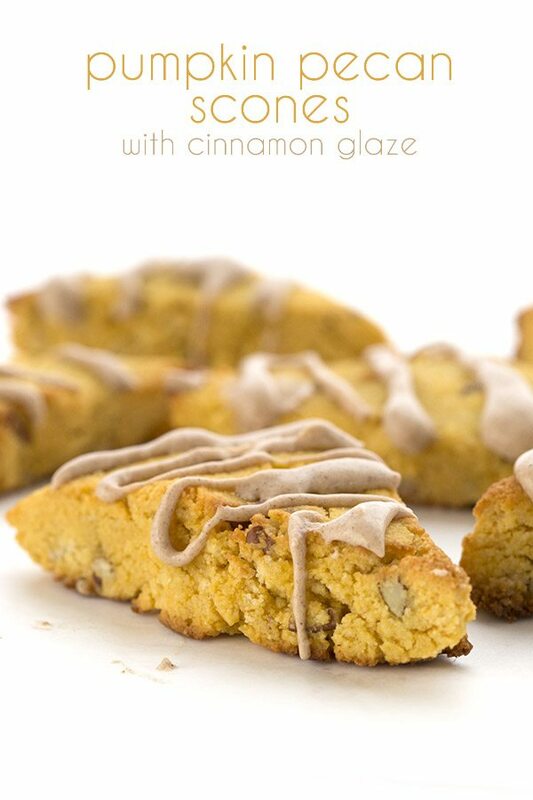 I have made these pumpkin scones twice now and they are amazing! 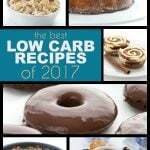 I love them, and surprisingly, my husband does also, and he usually doesn’t like anything associated with low carb. I’m so happy I came across this recipe. Thanks, Carolyn! These look amazing. I am digging around to see if I have all of the ingredients now! Thanks for sharing! A total fail. No idea where I went wrong. So powdery, it would not hold together. So disappointed. Well, something went wrong because you can see from the video that these are not powdery at all. What kind of flour did you use? I am very confused about the amount of pumpkin in this recipe. At least twice in the comment section you say it calls for one cup of pumpkin purée. Yet in the ingredient list it says 1/2 cup. Before I make this recipe I’d like to know how much pumpkin I’m supposed to be using. Thank you for clearing this up for me. By the way, I love your recipes. Simply because I updated the recipe and you are reading very old comments. So follow the recipe as written. I made the Pumpkin Scones today. The glaze wasn’t really glaze consistency but the scones turned out perfect. And I just iced them lightly. Thanks so much for the recipe. So great! Haven’t had a great low carb baked good yet but this fits the bill! Add 2 Tbl softened cream cheese to glaze for tang. Will make again!! These look just like the ones my daughter makes but now I can make and eat them! Have you ever frozen the dough and baked just a few as you want them? These are getting made for Christmas morning for me and my son’s girlfriend. I have done it with other scones so I think you could do it with this.